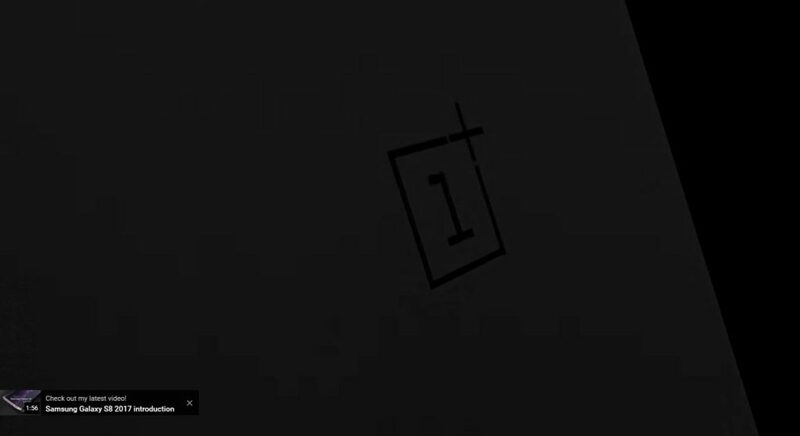 Prolific designer Concept Creator has come up with a fresh render, this time a teaser actually for the OnePlus 4. 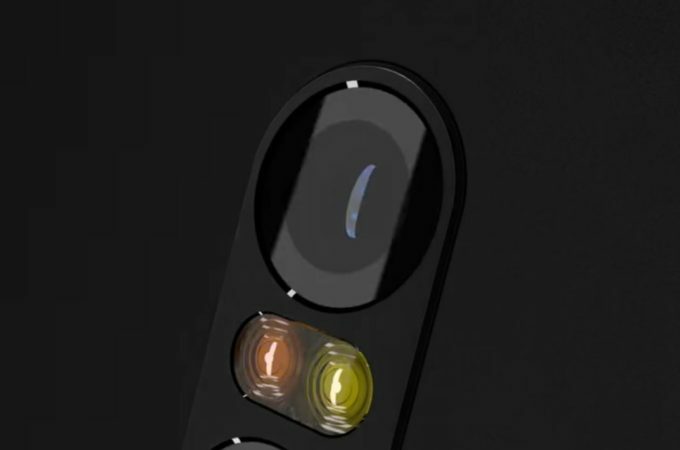 The device was previously envisioned here by another designer and looked pretty fine. Now let’s see what we can get from this teaser and what the rumors are saying. 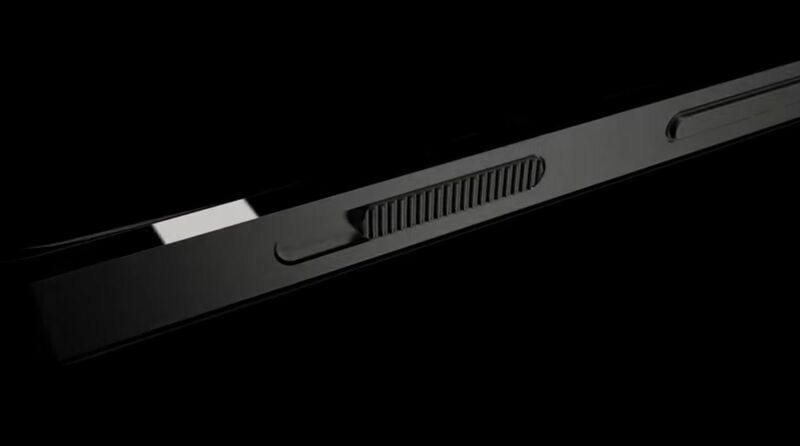 OnePlus 4 has a metal body, a dual tone flash and an USB type C port at the bottom, we figured out that much. The camera seems rather big and there’s at least one button with ridges on it, for better grip and feel. Although I’m pretty sure that OnePlus will get rid of the audio jack, the designer decided to include it here, on this concept. With OnePlus being OnePlus, they’ll probably put 6 or 8 GB RAM on the device, a 4000 mAh battery, Snapdragon 835 processor and a Quad HD AMOLED screen. Or maybe a 4K display? Even though this render doesn’t show it, the real thing may bring a dual camera, since that trend has gotten bigger lately. 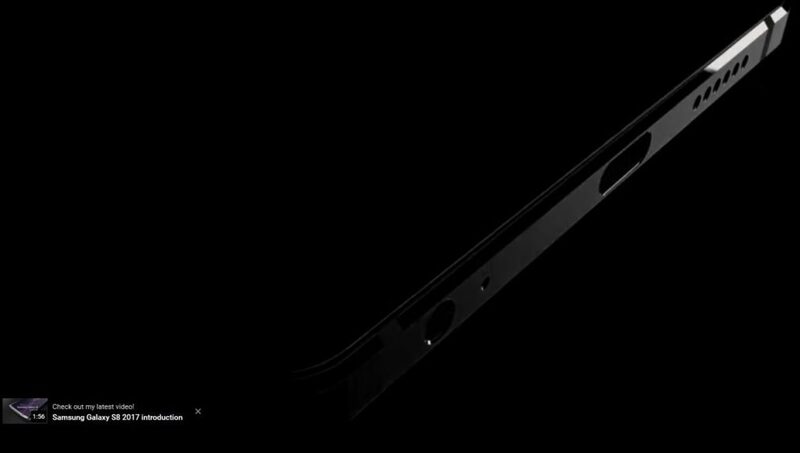 Don’t be surprised if there’s also a curved screen upfront.